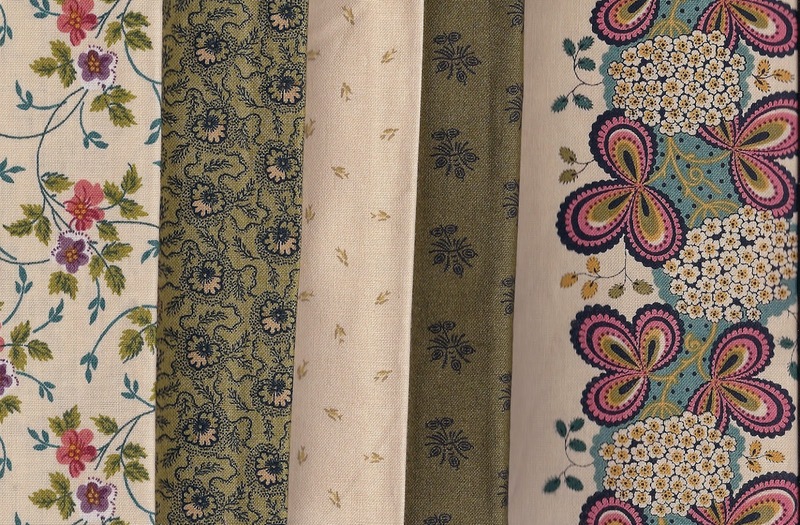 Love the look of these fabrics Margo - look forward to seeing the line and what you create! Really nice. Fabulous patterns and colours.